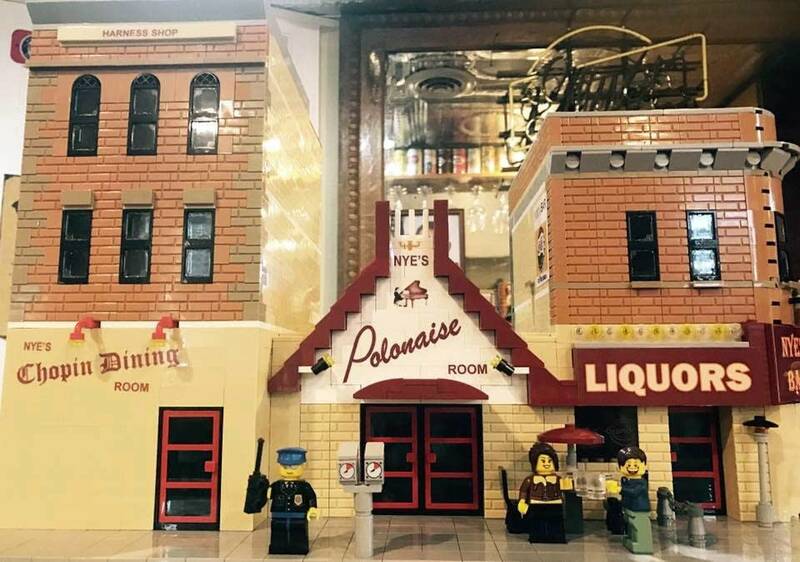 Nye's Polonaise Room, a beloved restaurant and music venue in Northeast Minneapolis, closed last year and has since been partially demolished — but it still lives on, in all its kitschy glory, in the form of a 1,000-piece Lego model created by Minneapolis resident Jeff Esler. The model remains in Esler's home, though people have started making offers to buy it, he told the Star Tribune. He's considering modeling other local landmarks, such as the Grain Belt sign — but "it takes too damn long." For the first time ever, Barry Manilow has spoken at length about his sexuality. Manilow has been in a relationship with Garry Kief, who is also his manager, for four decades; the two wed in 2014. When news of the wedding leaked, the 73-year-old pop icon publicly acknowledged, for the first time, that he is gay. The Beatles’ Sgt. Pepper's Lonely Hearts Club Band, often called the most influential album of all time, will be reissued in an expanded edition for its 50th anniversary this year. The reissue will come in four different sizes, depending on just how much expansion you want. "The super-deluxe version," reports the New York Times, "is a six-disc box set including the new album mix; 33 additional recordings from the Sgt. Pepper's sessions; and a 144-page hardcover book about the album with an introduction from Paul McCartney and Giles Martin, among other additions." (Giles Martin is the son of Sgt. Pepper's producer George Martin, is helping to remix the album.) The whole shebang comes out on May 26.